​Are you looking to reach those hard to reach places in your church? Is your ceiling and walls to high for most painting companies? Are you looking for a professional painting that knows and cares for you? 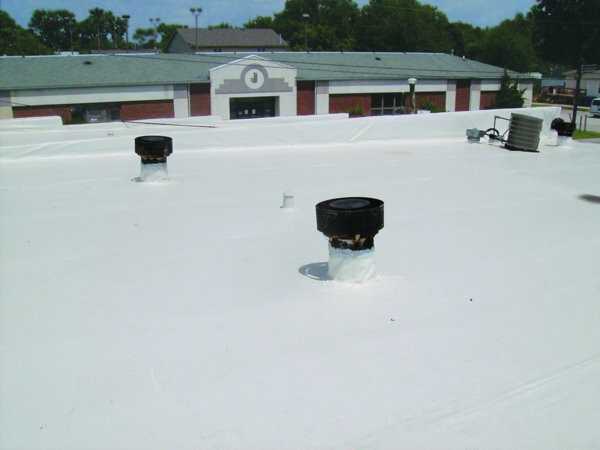 We at Texas Church Roofing Contractor are your professional painting team that can reach those hard to reach places. The church sanctuary, auditorium, or worship hall should be a gathering place meant to inspire worship not retract worship. Don't let your worship center be a place that detracts from your worship experience. Let us help you and your worship experience. Let us help you with your aesthetics, we will work with you to create the right colors and also the right finishes. 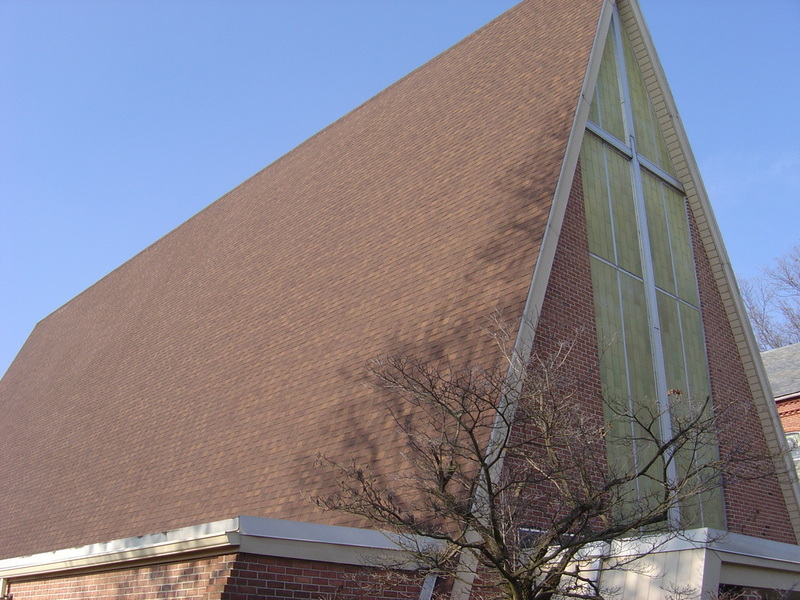 Let us help you create the correct atmosphere for your painting of your church walls and ceilings. We can reach those hard to reach places. 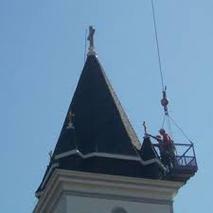 Let our team help you with all your church contractor needs. Call us today at 817-502-9425. ​We gladly provide services in all of North Texas including: Dallas, Fort Worth, Plano, Arlington, Frisco, Grapevine, Lewisville, Flower Mound, Carrolton, Garland, Mesquitte, Keller, Weatherford, Stephenville, Cisco, Abilene, Breckenridge, Graham, Abilene, Jacksboro, Decatur, Denton, Bowie, Wichita Falls, Vernon, Seymour, Munday, Haskell, Stamford, Brownwood, Waco, Hillsboro, Temple, Corsicana, Palestine, Jacksonville, Tyler, Kilgore, Van, Mt. Pleasant, Sulphur Springs, Paris, Sherman, Gainsville, and every where in between and then some.